After many years of caring for patients Jennifer became known by coworkers, family and friends for her tasty cakes and baked goodies. Seeing the joy it brought to others inspired Jennifer to undergo formal training in design and preparation to further enhance her skills. Jennifer now creates custom designed cakes that taste as good as they look. Everything is hand crafted and make with pride. 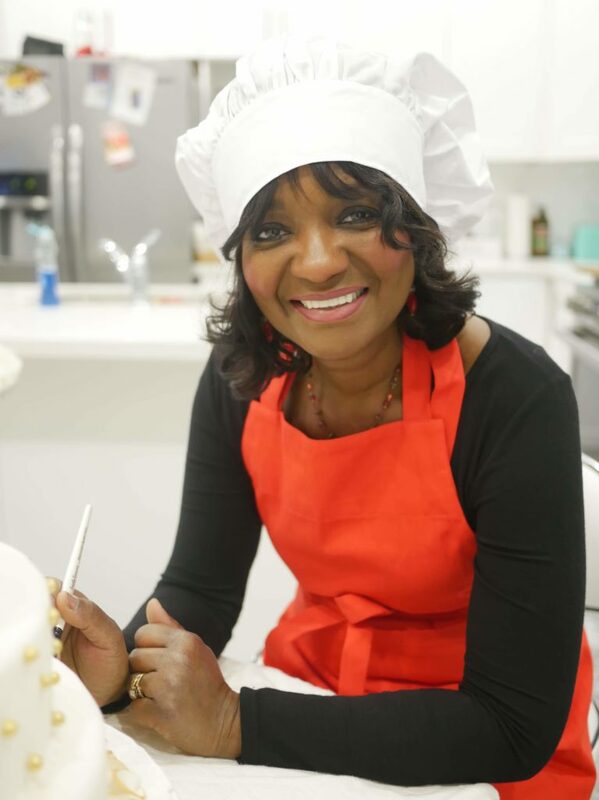 Her carrot, red velvet and lemon cakes are customer favorites … but family and friends rave about her Guyanese Style Black Cake (rum cake). Regardless of your personal favorite she has a way of creating something that’s just perfect for your event. If you are no 100% satisfied with your purchase, just contact us and we will make it right.